We are a leading Natural Calcium Carbonate Powder Manufacturer and Supplier based in Pune. The Natural Calcium Carbonate Powder offered by us is widely used as filler. We provide Natural Calcium Carbonate Powder in 60 Mesh to 500 Mesh. 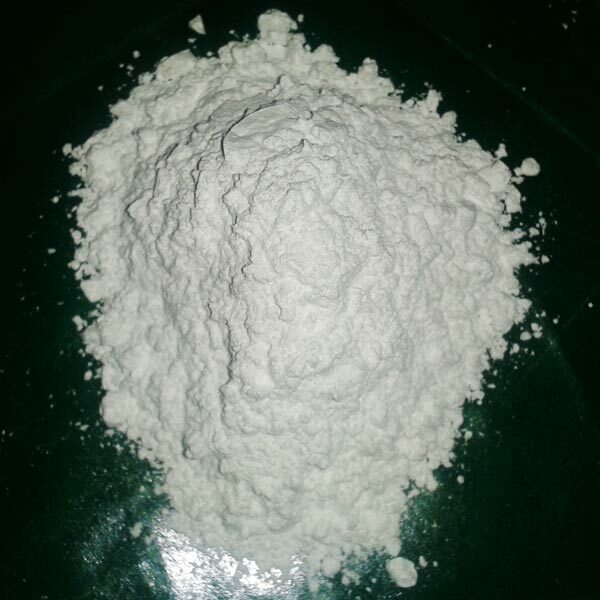 The purity of the Calcite Powder varies from 90-95 %. Widely acknowledged by the clients, the Natural Calcium Carbonate Powder available with us is the best choice available in the markets.